New Delhi : Indian actor and teacher Swaroop Rawal has been selected among the top 10 finalists of the USD one million Varkey Foundation Global Teacher Prize 2019. She has been chosen for her use of unique teaching methods to reach out to children across different segments of society in India. Rawal is a life skill teacher at Lavad Primary School in Gujarat. She was shortlisted from around 10,000 nominations and applications across 179 countries for the annual prize, to be announced at the Global Education and Skills Forum (GESF) in Dubai next month. “This solidifies that some very special people are noticing and celebrating the work done by teachers,” Rawal said, in response to the announcement. “Given the scale of the education challenge world over, I strongly believe every effort made in education should be celebrated and thus I congratulate my fellow teachers; those have made to the list and also those who haven't,” she said. To inform, Swaroop Rawal is a former Miss India and the wife of Bollywood actor Paresh Rawal, says she went into teaching to meet two goals which help make children more resilient through life skills education and to bring new methods to teaching. “I want my children to be equipped with life skills that not only make them resilient but emotionally empowered. I want life skills education in all schools, for all children, from all age groups,” she said. According to the Global Teacher Prize, her teaching has reached children on the streets, in rural communities, economically and socially disadvantaged children, as well as elite schoolchildren. She uses drama, an active, learner-centred method which includes group discussion, brainstorming, debate, games, song, and drawing in educating the masses. “The thousands of nominations and applications we received from every corner of the planet is testimony to the achievements of teachers and the enormous impact they have on all of our lives,” he said. 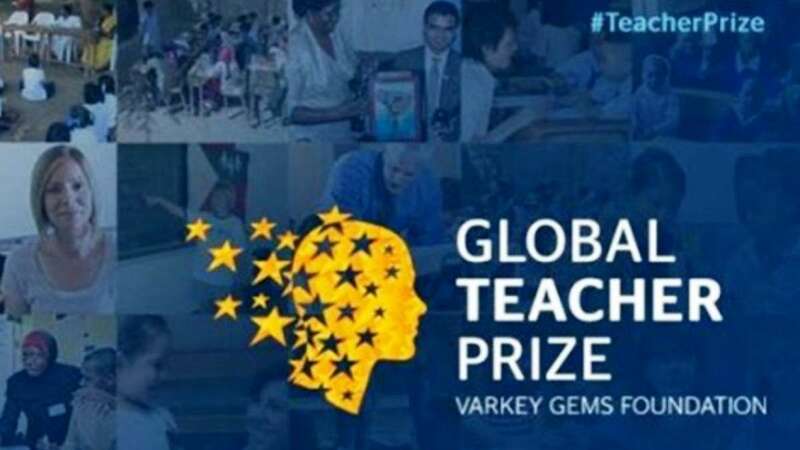 Rawal will compete with teachers from the Netherlands, UK, US, Georgia, Brazil, Argentina, Australia, Japan and Kenya, shortlisted by the Global Teacher Prize Committee from a worldwide top 50.